Meet The Man At The Helm Of The Hyperloop. "Hello Buck Rogers!" In 2012, Elon Musk, founder of Tesla and SpaceX, released a proposal for a futuristic tube transport system that could go faster than the speed of sound, cutting travel time between Los Angeles and San Francisco to 35 minutes or less. 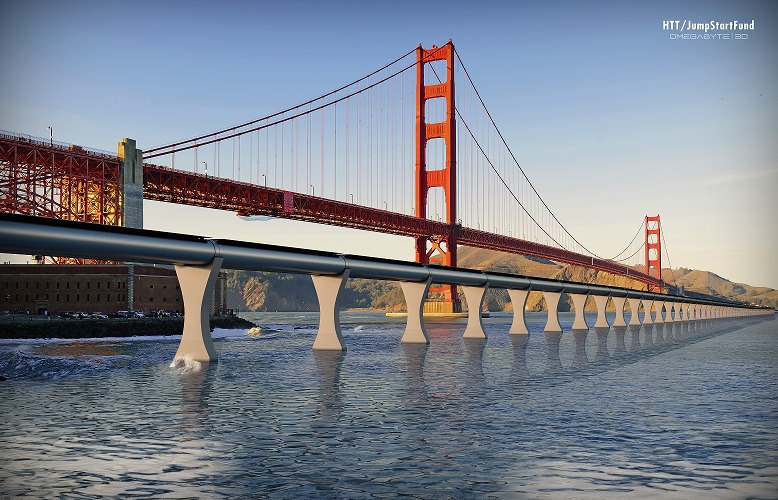 If the Hyperloop really happens, it could be in service before Moonbeam's Boondoggle ever sees the light of day, Imagine going down south for a day at the beach.